Even the Trek.fm crew needs to go off-duty from time to time. And when that time comes, we all gather in The Observation Lounge to talk about things not of the Star Trek universe. Join us for an hour of general geek talk on a wide range of topics. Tiny, Tiny Arms. 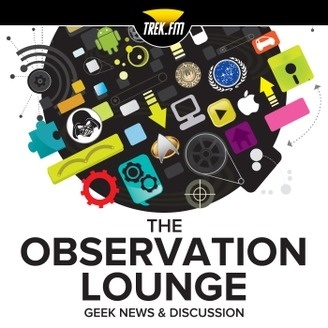 It’s another week of general geek news with host Greg Harbin, TOL News Editor Kathryn Brihan, and returning friend-of-the-show Tristan Riddell. Enter the future of gaming with the Oculus Rift, gaze into the eyes of the past with Sauroniops, listen to the confusing and duplicitous words of George Lucas, fall into a cornucopia of wormholes with Christopher Nolan’s Interstellar, and hope that Ronald D. Moore’s Helix isn’t canceled. 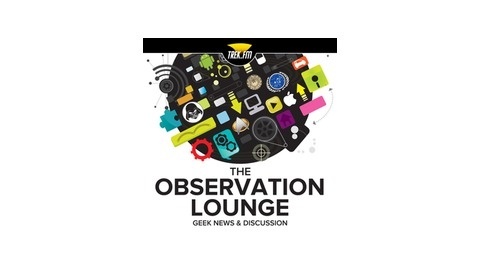 The Observation Lounge 16: What Would Deakins Do?